If you’re looking to transform your bedroom, create streamlined storage space or simply to update your colour scheme, we can help. 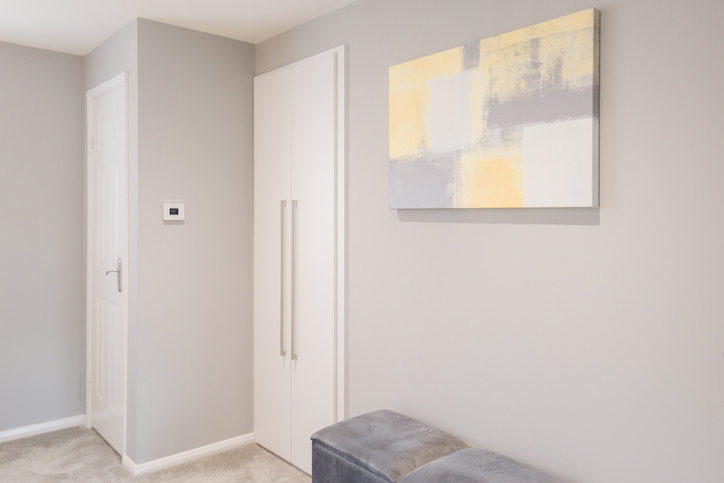 At Harmony we work with you at every stage of your project to ensure that your fitted furniture works for you with a finish that’s not only practical and utilises every space, but creates the room you’ve always dreamed of. Our aim is to ensure your completed bedroom is elegant, practical and a space you will cherish for years to come. 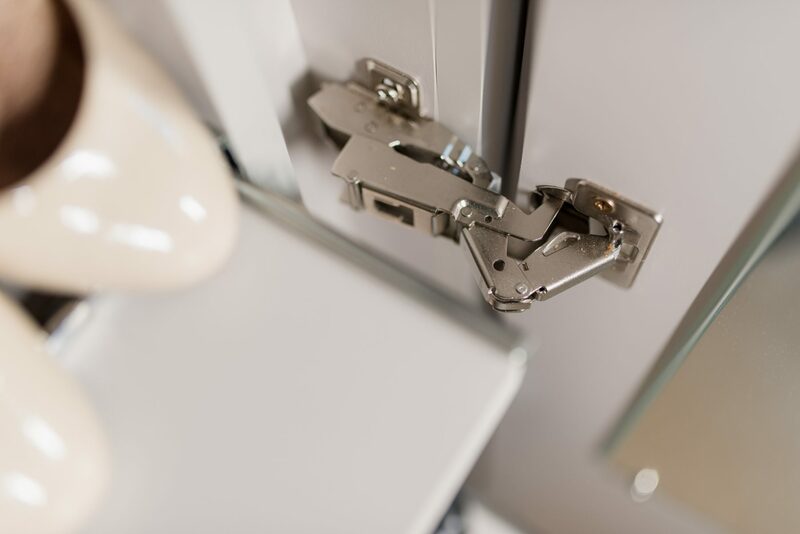 Every aspect of your fitted furniture is manufactured just for you. 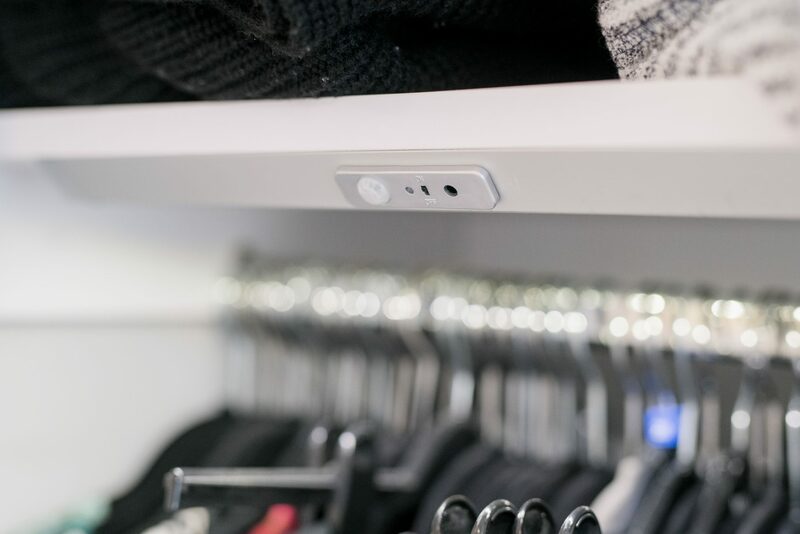 No standard sizes or infills needed – we maximise your storage by providing you with a fully made-to-measure product. With the wide range of accessories available to you from dressing tables and mirrors to beds and headboards, your complete bedroom redesign will be completely transformed. Solid Timber, Vinyl Wrapped MDF or Acrylic Fronts – whatever your finish choice for your fitted furniture, you have numerous colour and design options to create your perfect look. 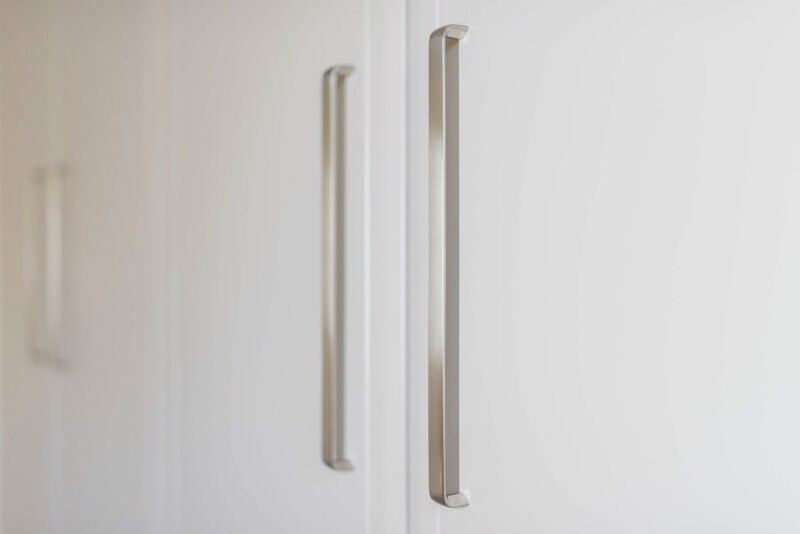 Classic or contemporary – your handles complete your look and with the wide range of finishes and sizes you’ll be spoilt for choice. If you’re unsure where to start, that’s where we come in! We will work with you through every stage of your project. With our experience and support, you will finally have the bedroom you dreamed of and will love for years to come!